Sign up and receive Property Email Alerts of Retails to let in Bedfordview, Bedfordview. 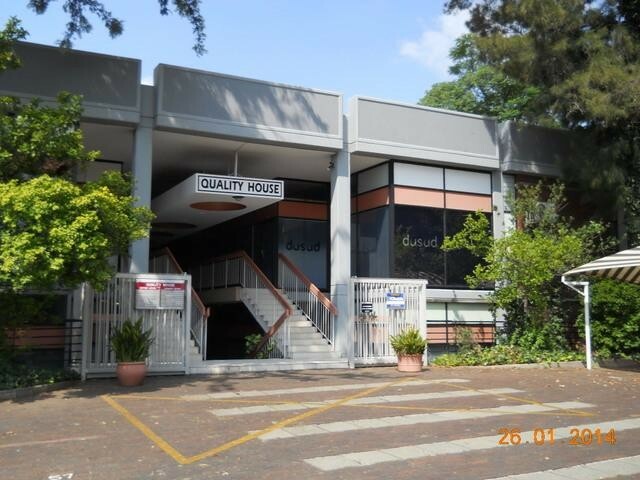 This premises is situated in a well-established residential area in the northern part of Bedfordview, situated east of Linksfied and Orange Grove, and west of Edenvale and Oliver Tambo International Airport. Contact Recoin Properties for office ,Retail and Industrial space to let. Sign-up and receive Property Email Alerts of Retails to let in Bedfordview, Bedfordview.